… Inspired by your presentation, I started to work on a product that aggregates a user social graph (FB, LN, Friendfeed), analyzes the content of posts to determine the users subject knowledge and uses that information to rank users for specific subjects. So, imagine you need to plan a wedding: You just login to FB and find your friend most likely to be helpful with weddings. Your friend might not even be aware that he/she is the most knowledgeable person you know about the subject matter in your social graph …. How can I help you and why do you think I can help you? … If you are interested, I am in SF on …. and would like to show you an early version of the product. (Extra Credit) Get me excited! Another good resource was this webpage from Sales HQ – comparing the difference between a good and a bad cold email. I’m just surprised neither one mentions email subject lines! Does anyone else spend ages trying to title cold emails in a way that’s interesting/friendly? I don’t know what the right answer is, but don’t hide a superb email behind a boring/cold subject line… I’ll often include the person’s name (so they open it), write a Q summarising my request so they remember what the email is asking, and make a pun/joke if I’m feeling clever (not sure if that’s for their benefit or my own)… :). Am I obsessing? “FAO Jessica Williamson” just makes me feel tired when I get it. 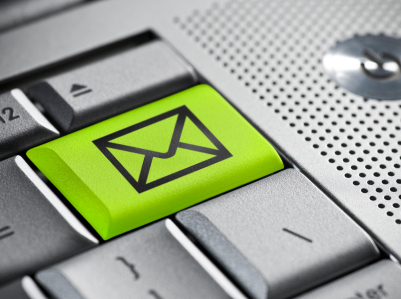 What do you do for cold email subjects?